Now you can create the turf cutting list within the app. 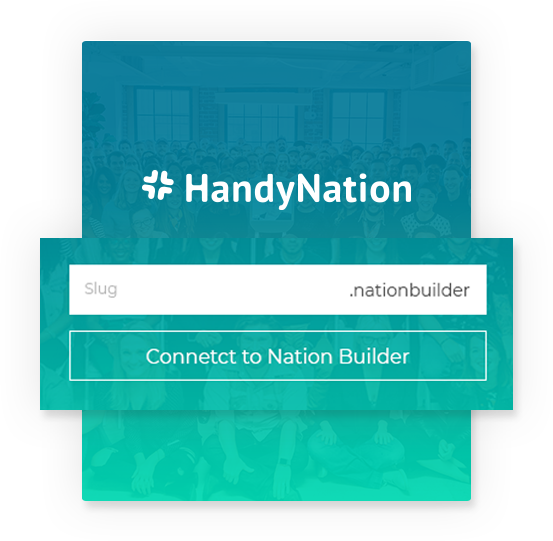 No need to depend on NationBuilder panel all the time to deploy your campaign. 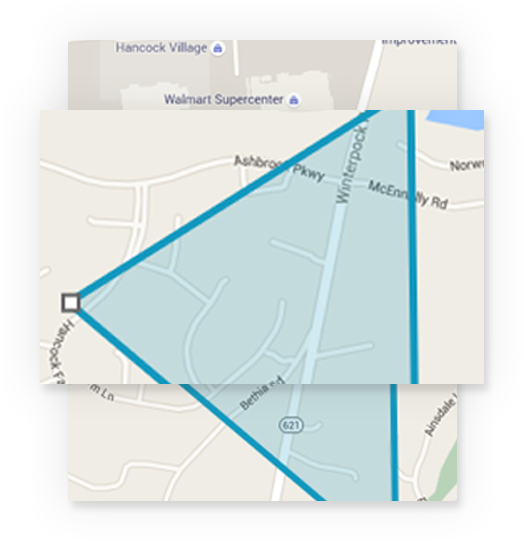 One stop solution for your survey. Add/edit/delete surveys along with managing their responses visually appealing. 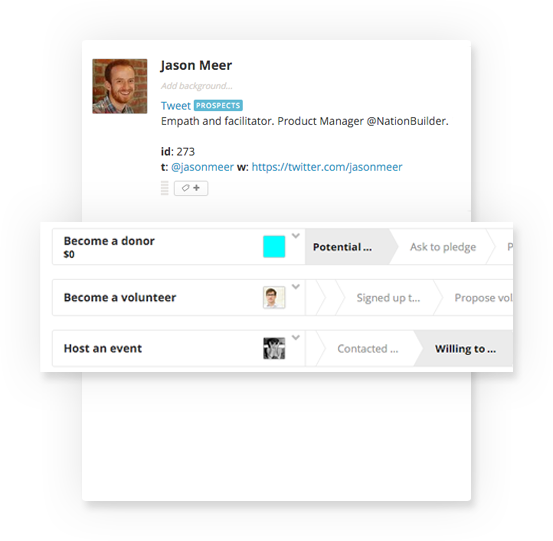 Get a list of campaigns and insights of your active NationBuilder campaigns with more visual way. Get list of all the available paths and number of people on the path.